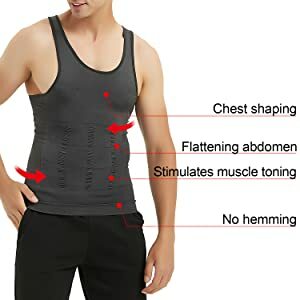 It is a belly body shaping vest that can tighten and shrink your bulging stomach. 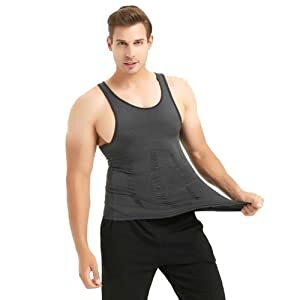 The comfort yet practical design of our undershirts provide immediate slimming effect while wearing it underneath all types of clothing, it will keep remind you to lose weight and keep fit and build confidence. 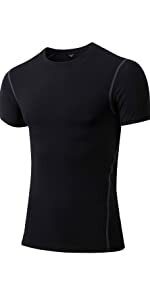 Made for wearing underneath any kind of clothing, such as workout shirts, t-shirts, sweaters and formal dress shirts. 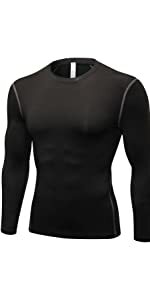 The slimming compression is a secret between you and your garment. 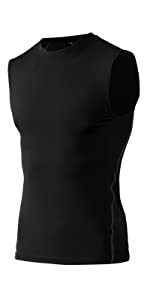 On the inside are powerful layers of Nylon & Spandex tightly knitted together flattening your chest and stomach. 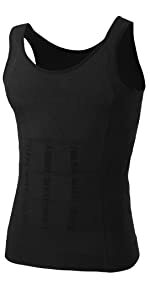 Ergonomic slimming and tight X-Shape back designed to shape the body. 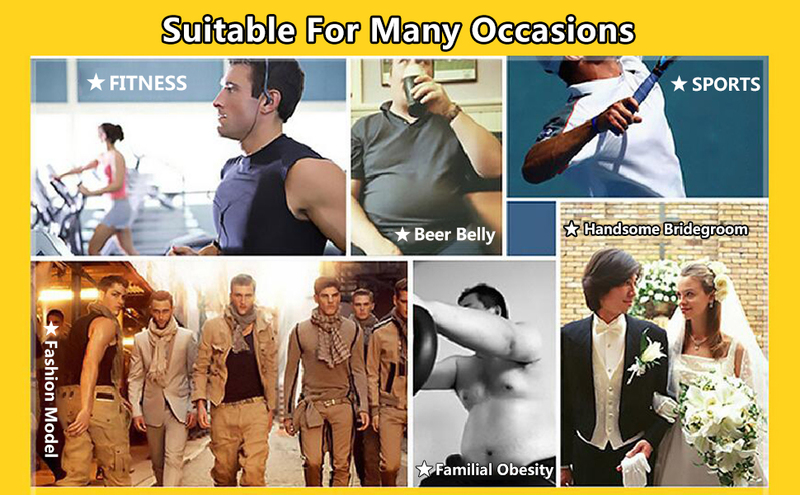 TOPTIE Slim and shaper vest is an ideal choice for a man who wants to look his very best every day. You can slim with exercise and a good diet.And our product help you do better - to have a nice shape! Flattens abs instantly without exercise,does not lose its elasticity while wearing.It hides bulges,bumps and rolls making your body appear slim. 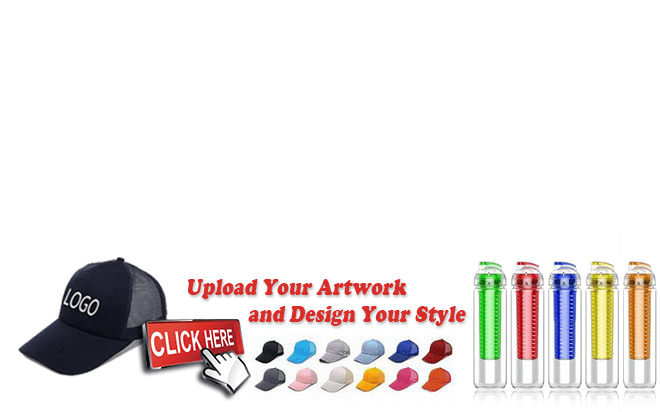 Low-neck design fits all style of the clothes, fits seamlessly beneath T-shirts,button-downs and other kinds of suits. Extra firm, yet very comfortable to wear underneath any kind of clothing. 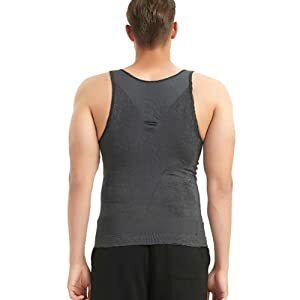 Reduce your belly size and enhanced pressure on the belly, supports weary backs and helps improve posture. 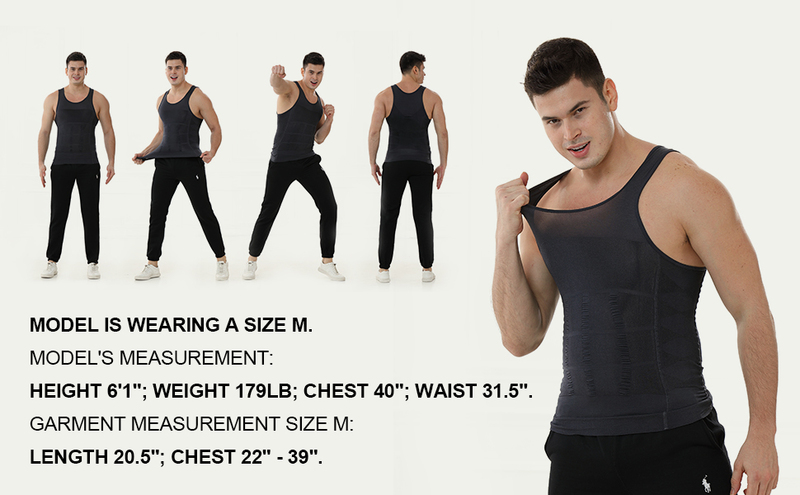 We are not standard US size, don't use amazon size chart. 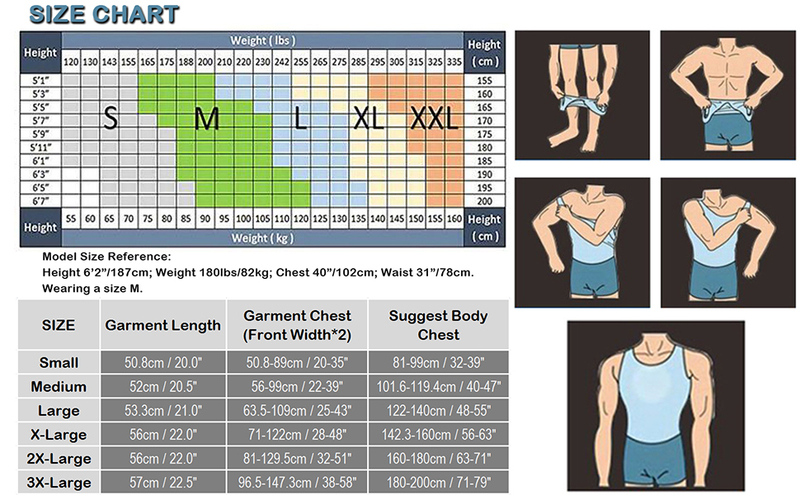 Please see thepicture choose the size according to the Hanerdun measurements list under the size selection. Do you like a tight fit? 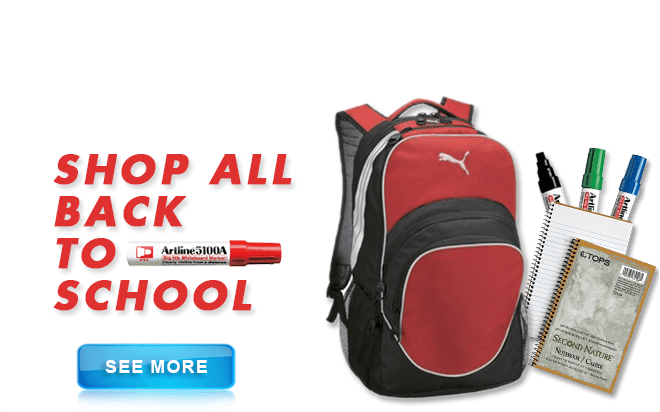 Go for oneor two size smaller than you usually wear. Bought a similar one years ago but this one is terribly thin. Not worth it and does not shape as promised. Totally disappointed. Too short and too bog. Doesn't compress at all. 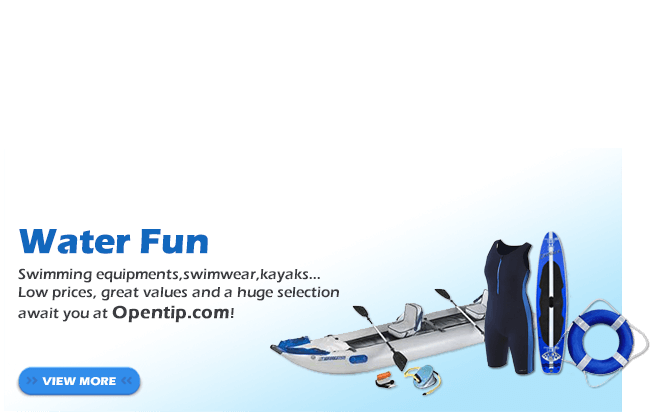 The fit around is good and it's fairly comfortable to wear for an extended period of time. The only con I found is I'm 6'5 tall and the shirt is kind of short and doesn't stay tucked in. As I walk it creeps up and gets tight around my mid section. I then have to pull it down and tuck it back in. I really like this ahirt, I went from a 2X to a 1X in a matter of months. 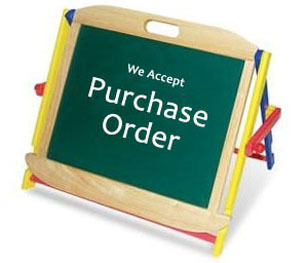 I have been telling everyone to order it. It could use a little more restrain around the midsection.